Alcohol is a social lubricant, and while it can make people more friendly it can also have the opposite effect. If you’ve ever been in a pub fight, they’re typically not the most effective affairs as all participants are too soused to really do any damage. But every once in a while a brawl in a bar gets out of control enough that it requires a run to the hospital. Let’s head over to Ireland to recap this rough stuff. 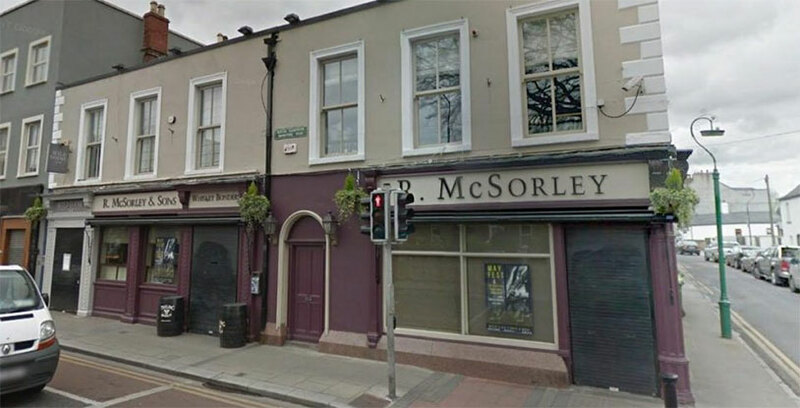 The pub fight in question happened at the McSorley’s in the Ranelagh neighborhood of South Dublin. Nicholas Devlin was drinking with friends and had an argument with the staff about clearing the table. They asked him to leave and he did peacably, but when outside the pub he approached another bunch of patrons and asked them about the bar staff. As often happens, this conversation broke down into acrimony and one of the men in the other group, Raymond Leonard, allegedly punched Devlin in the face twice and kneed him so hard in the groin that it sent him to the ground. He headed to the hospital the next day and was diagnosed with a ruptured testicle. Police brought Leonard in on assault charges and he has pleaded not guilty. Read more at The Irish Sun.